Home News 2019 Science being ‘debunked:’ Why are some countries making a vaccine U-turn? Fast-forward to 2019 and the anti-vaccination campaign is a global, multi-faced beast — spurred by safety concerns, religious and political beliefs, preferences for homeopathic approaches and widespread misinformation. But one issue that has endured for some 150 years is the backlash not simply against vaccinations — but against compulsory vaccinations. Today, rising populism in Europe and the United States is part of a new wave of anti-vaccine distrust in the establishment, say experts. British parents in the 19th century didn’t take kindly to government-mandated smallpox vaccinations although the gruesome process — a series of deep cuts in the arms of the child — was a world away from today’s sterile practices. But the anti-vaxxers of the time were also joined by libertarians, who believed the compulsory vaccinations violated their personal freedoms. 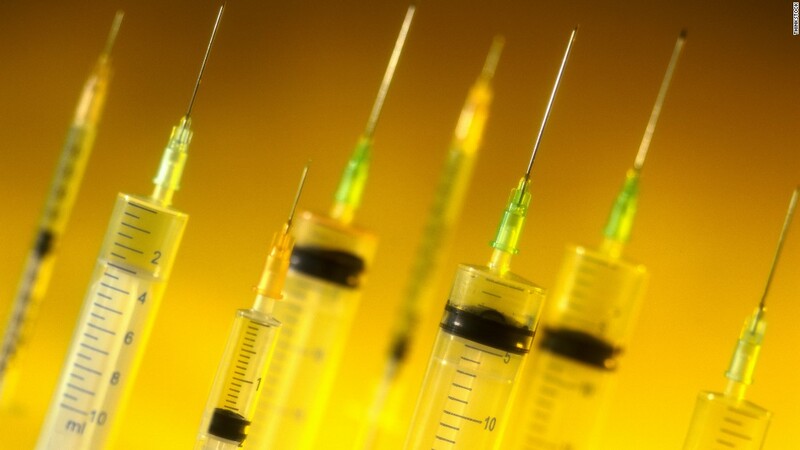 Today, that anti-government control sentiment “continues to be a thread in the anti-vaccine movement — particularly in this era of mistrust in government,” Professor Heidi Larson, director of the Vaccine Confidence Project at the London School of Hygiene and Tropical Medicine, told CNN. Larson said populism and the anti-vaccination movement were “totally related,” adding that it was a “symptom” of “underlying distrust” in the establishment. 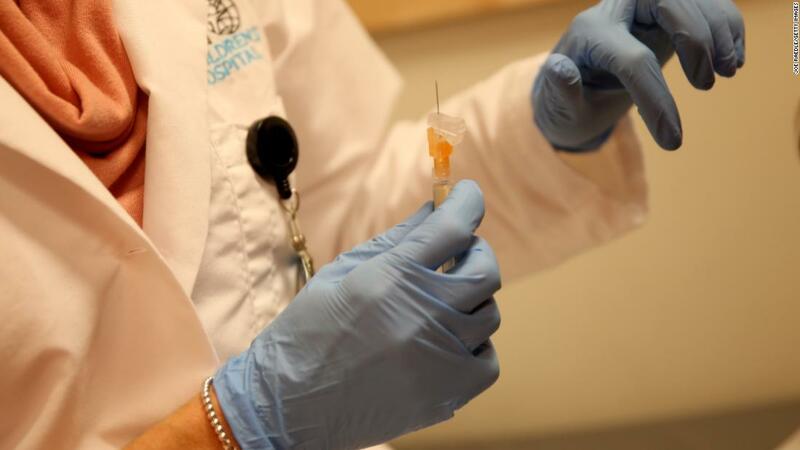 Vaccine hesitancy, is one of the biggest threats to global health in 2019, according to the World Health Organization. This trend has been seen in a rising number of anti-vaccine groups in the United States and in some European countries. Last August, Italy’s populist government shocked the scientific and medical community after it removed mandatory vaccination for schoolchildren. The country’s Five Star movement and its coalition partner, the far-right League, claimed compulsory vaccinations — introduced in 2017 during a measles outbreak — discouraged school inclusion. 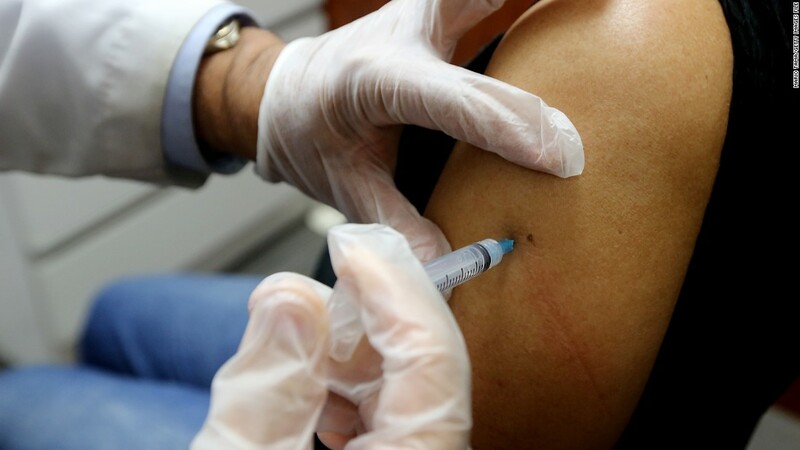 The law was first introduced by the Democratic Party a month earlier, amid an ongoing outbreak of measles that saw 5,004 cases reported in 2017 — the second-highest figure in Europe after Romania — according to the European Centre for Disease Prevention and Control. Italy accounted for 34% of all measles cases reported by countries in the European Economic Area, the center said. “Italy is part of a global trend of distrust in mediators — doctors and scientists — who can interpret and explain data,” said Andrea Grignolio, who teaches the history of medicine and bioethics at La Sapienza University of Rome. Experts say the origins of Italy’s recent anti-vaccine movement can be traced to a 2012 court ruling that linked autism and the combined measles, mumps and rubella vaccination. Although that ruling was overturned three years later, it added to the spread of anti-vaccination theories throughout the country — and the world. Experts believe that the most modern anti-vaccination movement was reinvigorated by a paper published in 1998 in the respected Lancet journal by former British doctor and researcher Andrew Wakefield. 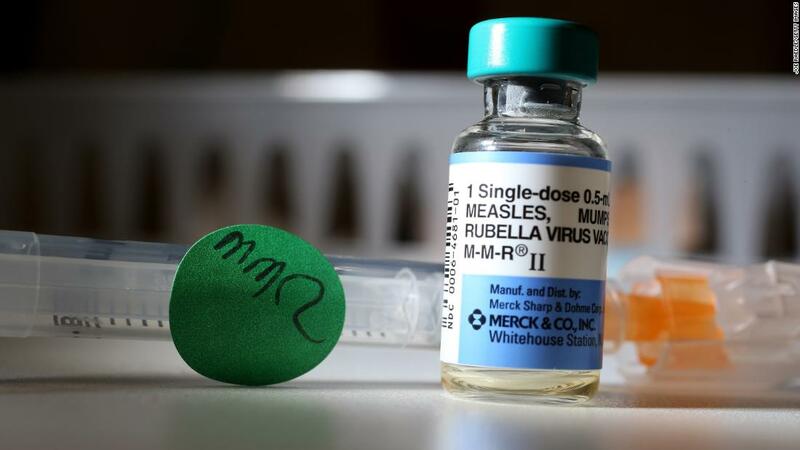 It suggested a connection between the measles, mumps, and rubella (MMR) vaccine and the development of autism in young children. The claims have since been debunked, and the Lancet retracted the article 12 years later — its editor called it “utterly false.” But the repercussions had already rocked previously vaccine-wary communities on both sides of the Atlantic. In the United States, that anti-vaccine resurgence has been amplified by actors Jim Carrey and Jenny McCarthy — who said they believed vaccines could have contributed to McCarthy’s son’s autism — and high-profile celebrities such as then-real estate mogul and reality TV star, Donald Trump. 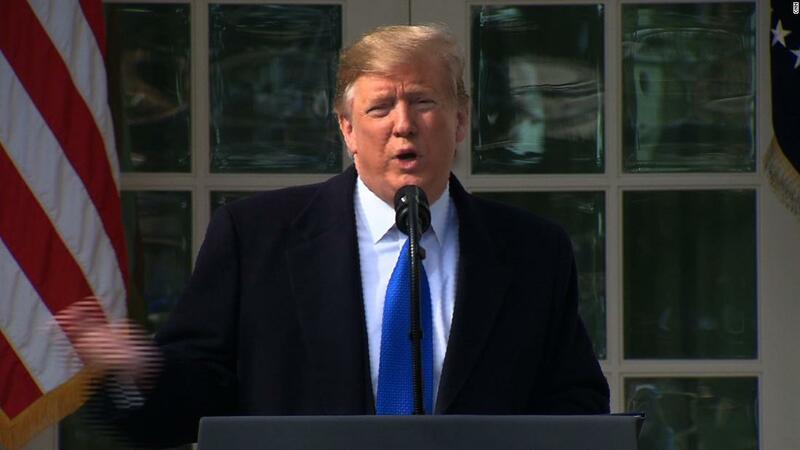 Since his move into the White House, President Trump has largely kept quiet on vaccines. 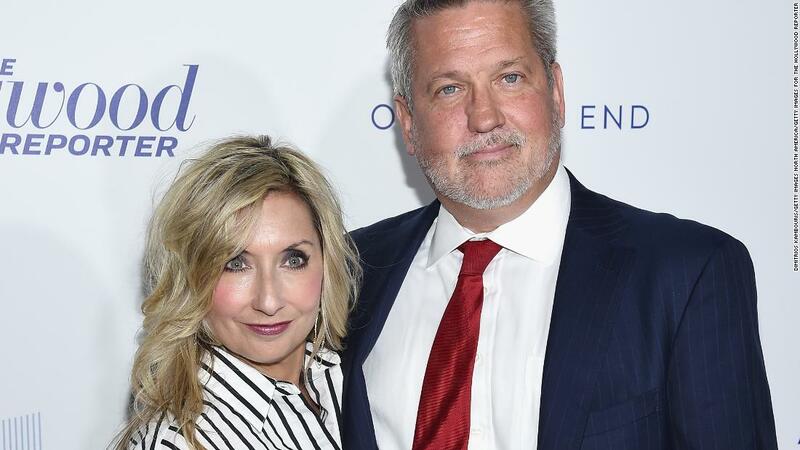 But this week, Darla Shine, the wife of White House communications director Bill Shine, pushed false anti-vaccination claims on Twitter. Her tweets came as a massive measles outbreak, mostly affecting children who did not receive vaccines against the disease, swept across Washington state. 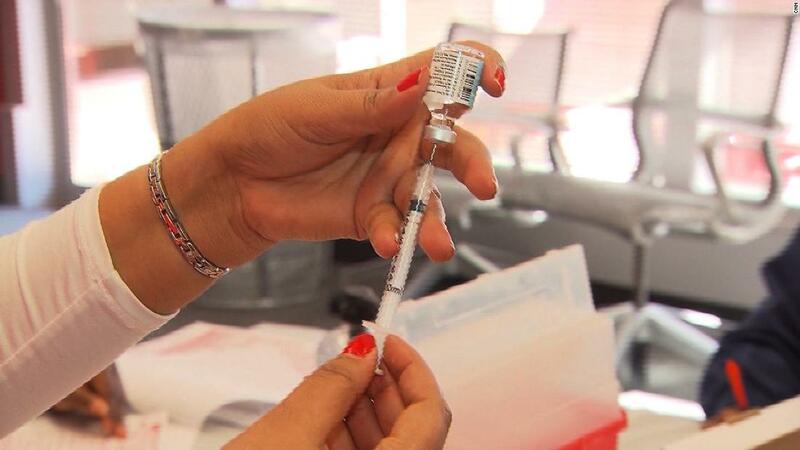 So far this year, more than 100 cases of measles had been diagnosed this year in 10 US states, according to the US Centers for Disease Control and Prevention. A report published by the CDC in October showed that while coverage for a number of vaccines “remained high and stable overall,” the segment of unvaccinated kids under 2 rose from 0.9% for those born in 2011 to 1.3% for those born in 2015. In 2001, only 0.3% of kids between 19 and 35 months had received no vaccine doses. That rise in unvaccinated children has been seen on a global scale via data from global measles outbreaks in the past year, according to the WHO. Preliminary numbers of measles cases reported to WHO headquarters, across 183 countries, showed a near 50% rise in cases in mid-January 2019, compared to that date in 2018. While developing nations and conflict-affected states often lack access to the vaccine, the problem in wealthy, developed countries can be linked to the spread of misinformation about the vaccine, experts say. Measles cases had been in steady decline globally until 2016, according to Dr. Katrina Kretsinger of WHO’s immunization program. But since 2017, that number has skyrocketed, she said, noting that number included wealthy countries where historically, vaccination rates have been high. While there are many reasons that parents might choose not to vaccinate their children, the reason that the anti-vaccination movement has been able to spread so prolifically has one common denominator: social media. The rise — and diversification — of social media platforms has catapulted anti-vaccination rhetoric into the mainstream. David R. Curry, executive director of the Center for Vaccine Ethics and Policy, told CNN that vaccine hesitancy, or anti-vaccine initiatives, have been increasingly able to use no cost and highly effective social media platforms to spread their message. “We see it as probably the prime vehicle to spread arguments that are not fact based and that are frankly destructive to public health,” Curry said, noting that critically, social media has allowed the spread of anti-vaccine rhetoric into countries where historically, vaccine confidence has been high. “The challenges we see is that we do not have an effective properly resourced set of counter measures to address that threat and we see that as a major problem,” he added. In these Facebook groups, the lines between political rhetoric and health concerns often blur. And although many of these networks can feel like a small, tight-knit community, they are not immune to foreign interference. 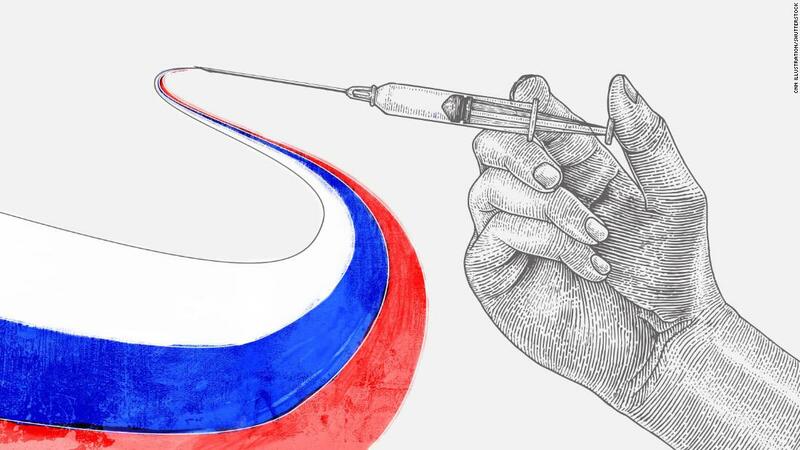 Last August, a study published in the American Journal of Public Health suggested that Twitter accounts that masqueraded as legitimate users appeared to be run by automated bots and Russian trolls engaging in online vaccine debates. The bots and trolls disseminated both pro- and anti-vaccine messages between 2014 and 2017 with messages trying to relate vaccination issues to other hot-button topics in American discourse, according to the research. “One of the things about them that was weird was that they tried to — or they seemed to try to — relate vaccines to issues in American discourse, like racial disparities or class disparities that are not traditionally associated with vaccination,” lead author David Broniatowski, an assistant professor in the School of Engineering and Applied Science at George Washington University said. Now, critics are calling on tech companies such as Facebook, YouTube and Google to take more responsibility of the public health disruptions occurring on their platforms, arguing that social media can’t willfully ignore taking meaningful responsibility for the content on their sites. This week, US House Rep. Adam Schiff sent a letter to the CEO of Facebook and Google, urging them to address the issues. Schiff added that parents searching for accurate information on vaccines could “unwittingly reach pages and videos with misinformation,” citing a Guardian report that found that Facebook and YouTube searches often yielded results that provided scientifically inaccurate information. He added that he was concerned by Facebook’s practice of accepting paid advertisements that contain deliberate misinformation about vaccines. 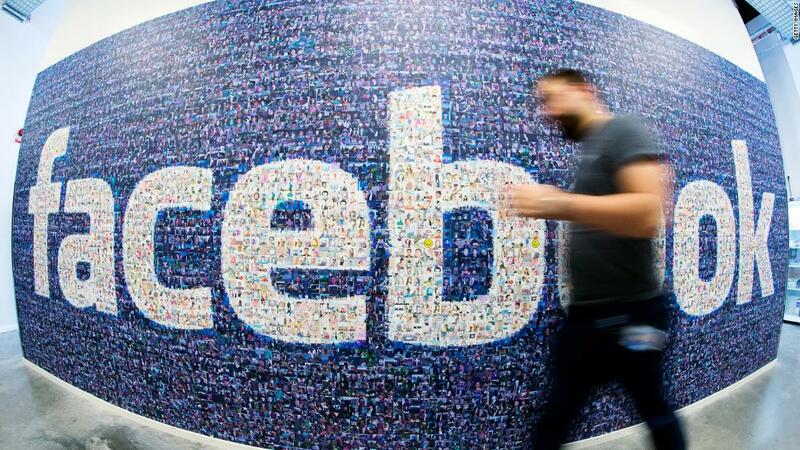 Facebook said Thursday that it was exploring removing anti-vaccine recommendations on its site. While tech companies are coming increasingly under fire for hosting some of these groups, some individuals most affected by the anti-vaccine movement have turned to social media for help. But he disagreed with his parents, telling CNN this week that he wanted to protect others against diseases as much as himself. When he turned 18, Lindenberger turned to Reddit to get information on how to get vaccinated. Now that he’s been vaccinated, his next goal is to change his parents’ minds about his younger siblings. Have a blog? don't get the time to update it frequently? Total WordPress management updates your blog on 100 percent Auto-Pilot just select your niche the timing you wan't the posts to come, sit back and enjoy the action.